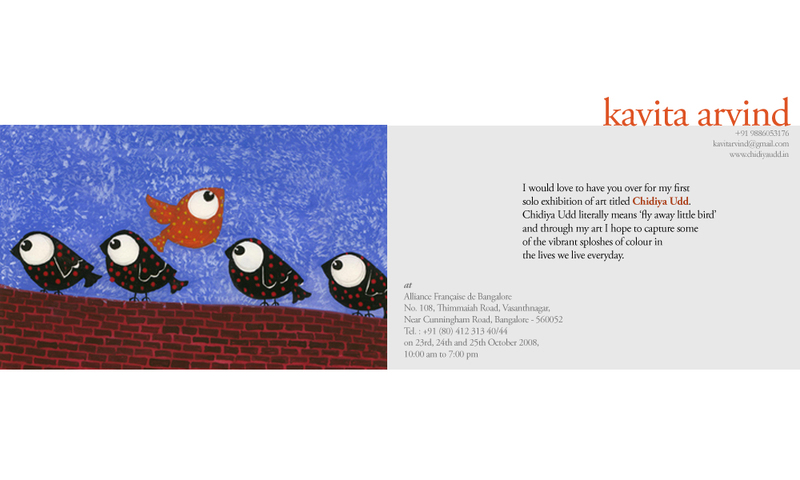 Kavita’s having her first solo exhibition. If you’re in Bangalore, do attend. She does great work.